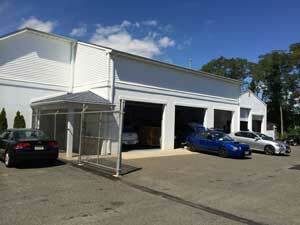 Ryan’s Auto Body provides world-class results. Equally skilled at repairing damages or customizing your vehicle, we are your top Ocean, NJ Auto Body shop. We are a certified collision repair center for Mercedes Benz, Audi, Nissan, GTR, Honda, General Motos, Chrysler, Jeep, Dodge, and Ford. We also have BMW Trained Technicians. 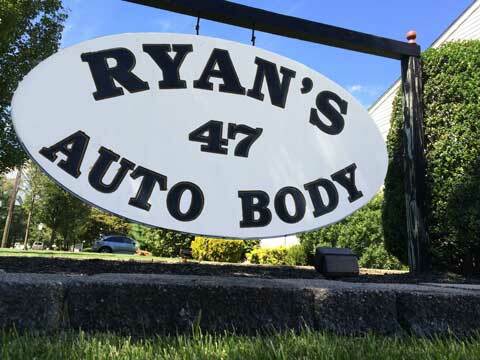 For more then 35 years Ryan’s Auto Body has been a certified paint and collision facility recognized by most leading manufactures as an authorized repair center. Our specialists are qualified to repair any make or model vehicle on the road today, and will restore your automobile back to it’s original specifications by using the latest technology and high quality paints. We are an I-CAR Gold Class Certified repair shop and have been recognized by the manufactures bellow as certified collision repair center.